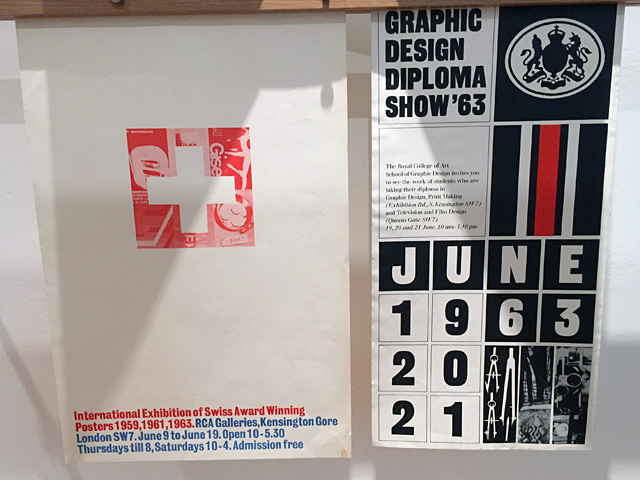 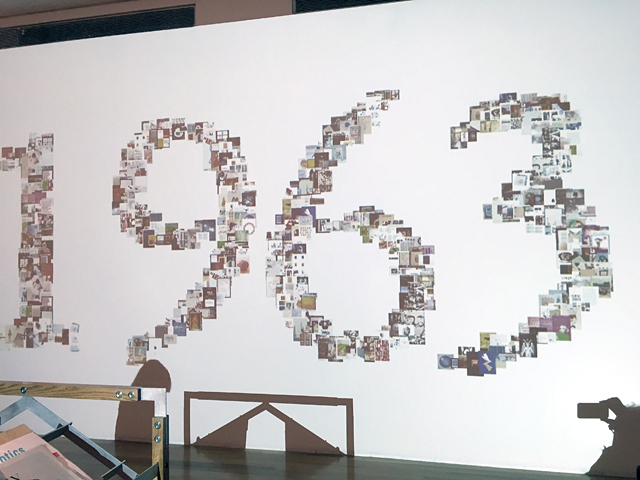 GraphicsRCA: Fifty Years, 1968–2013. 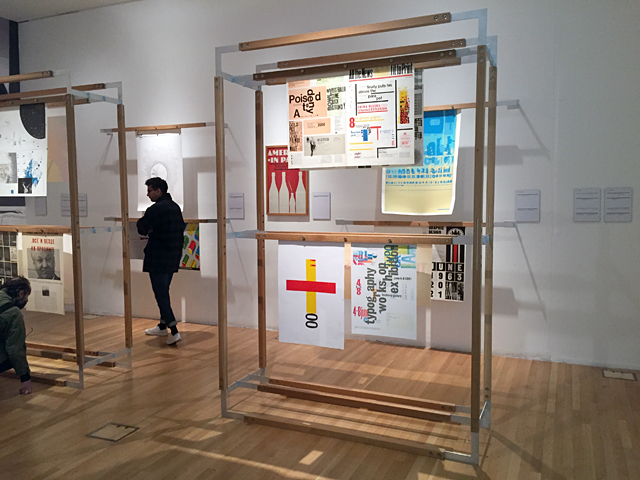 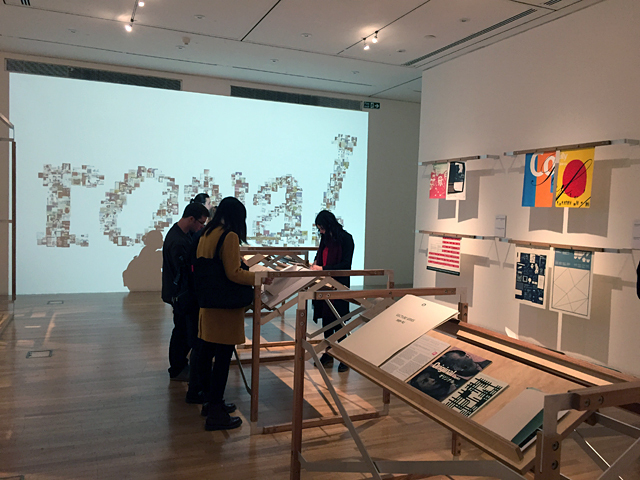 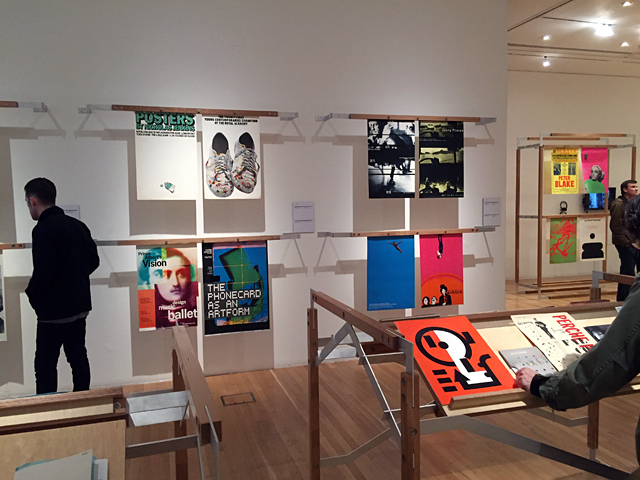 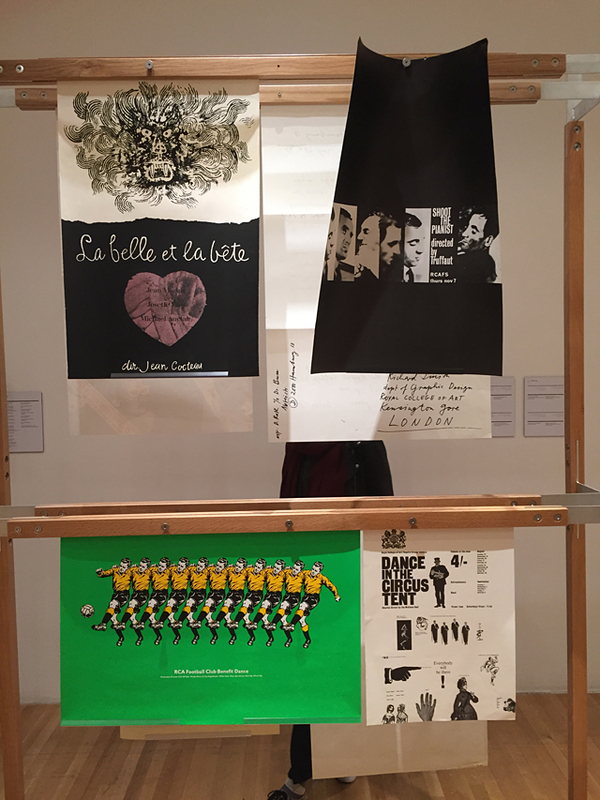 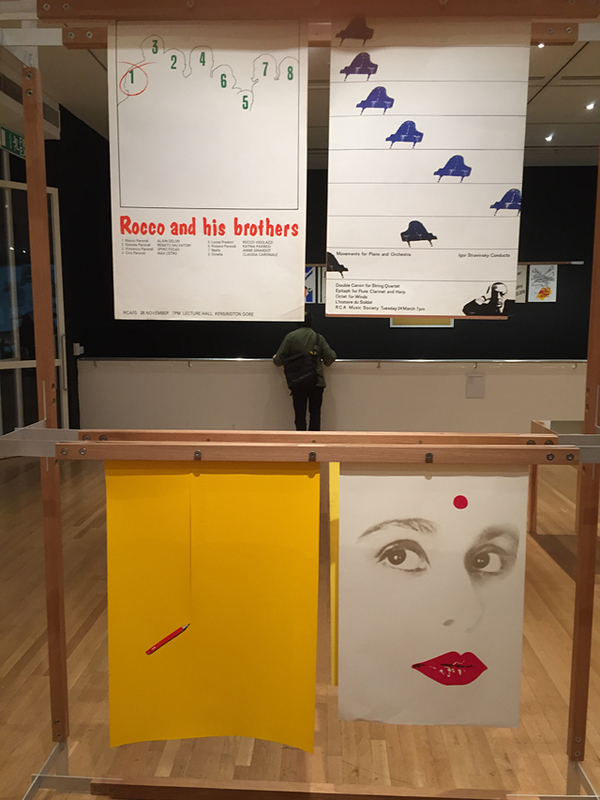 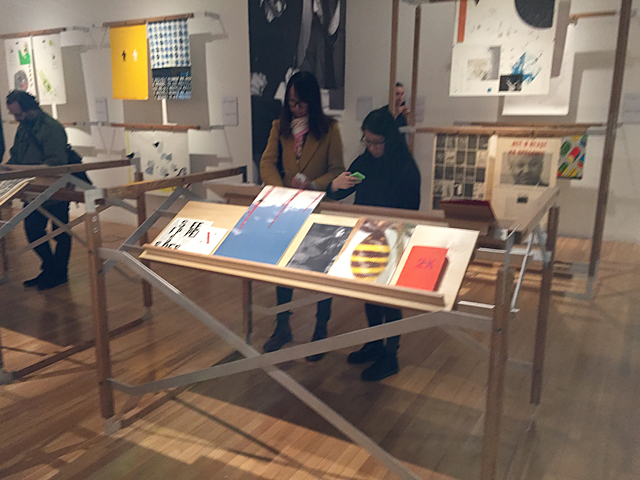 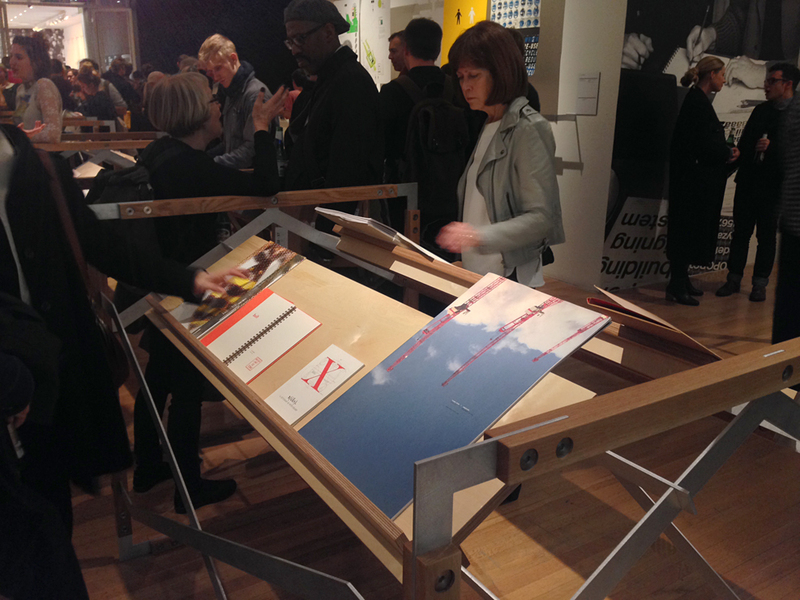 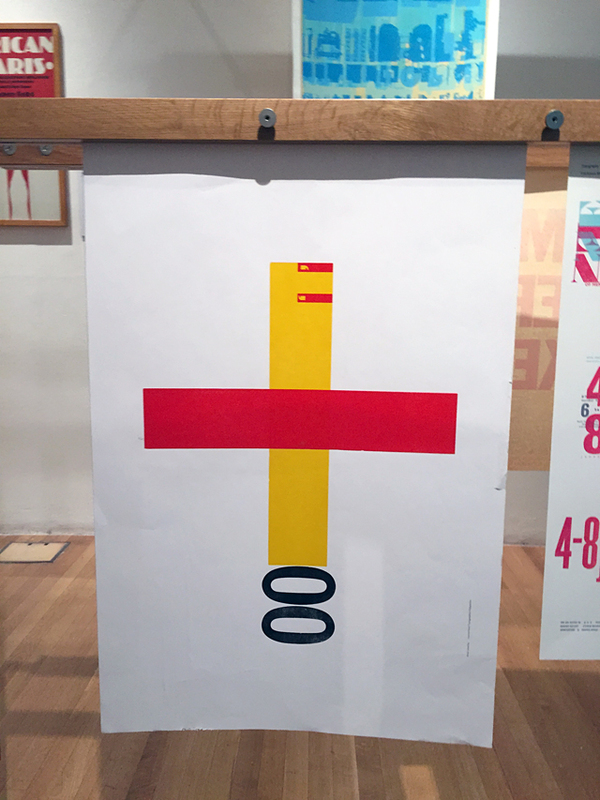 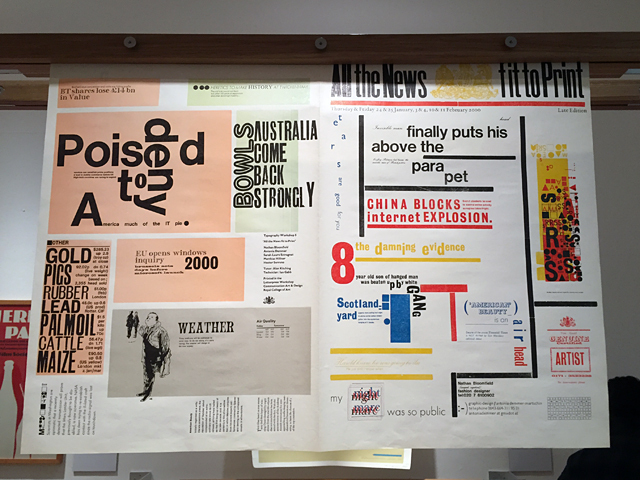 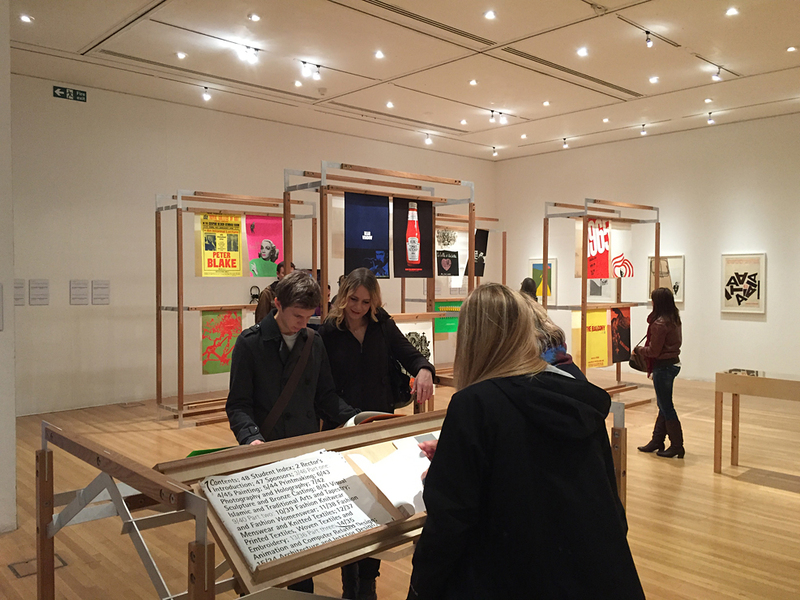 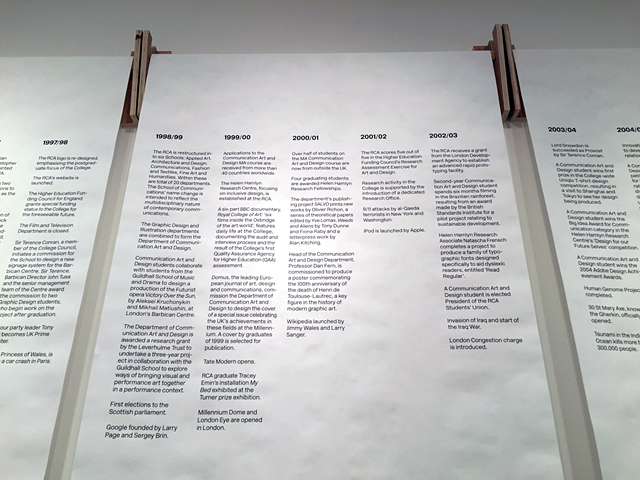 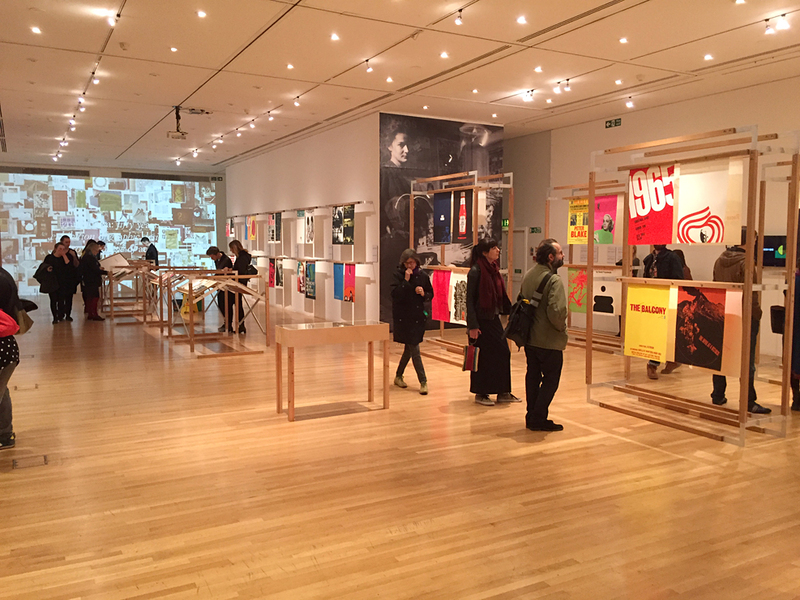 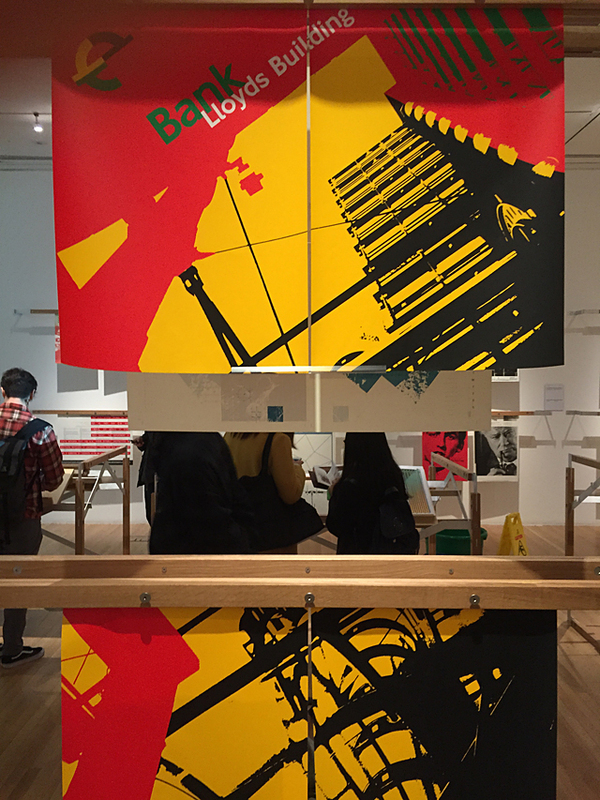 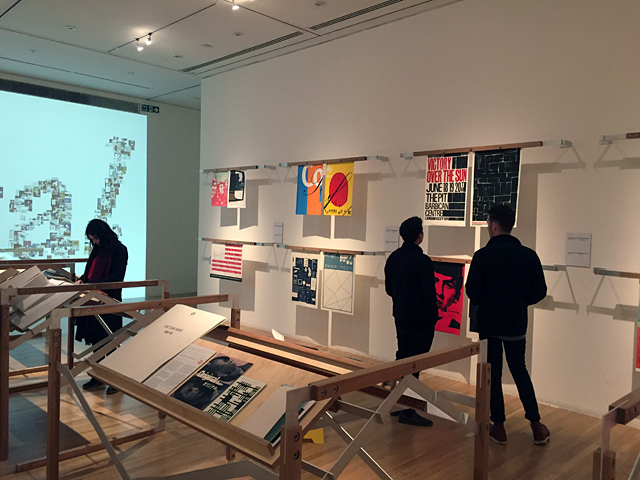 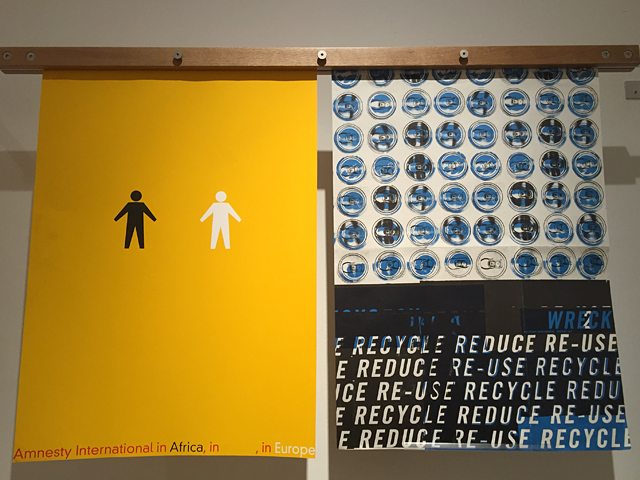 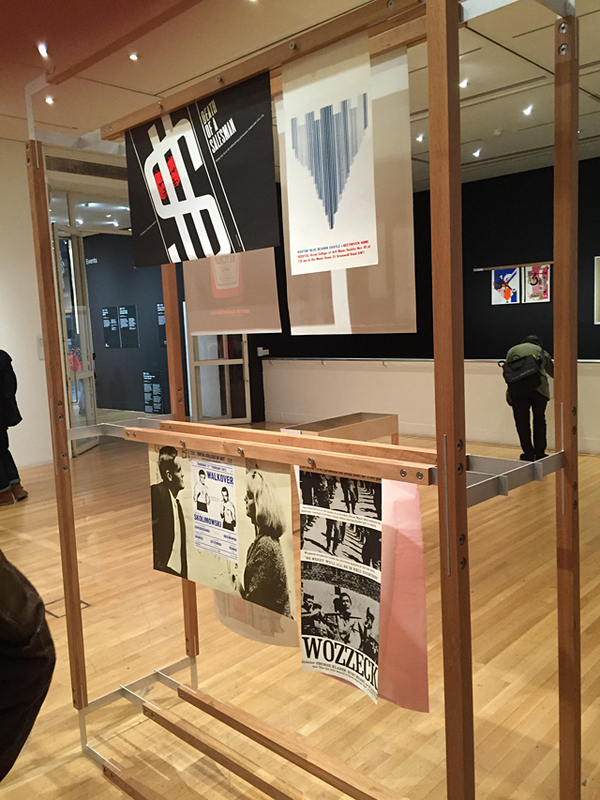 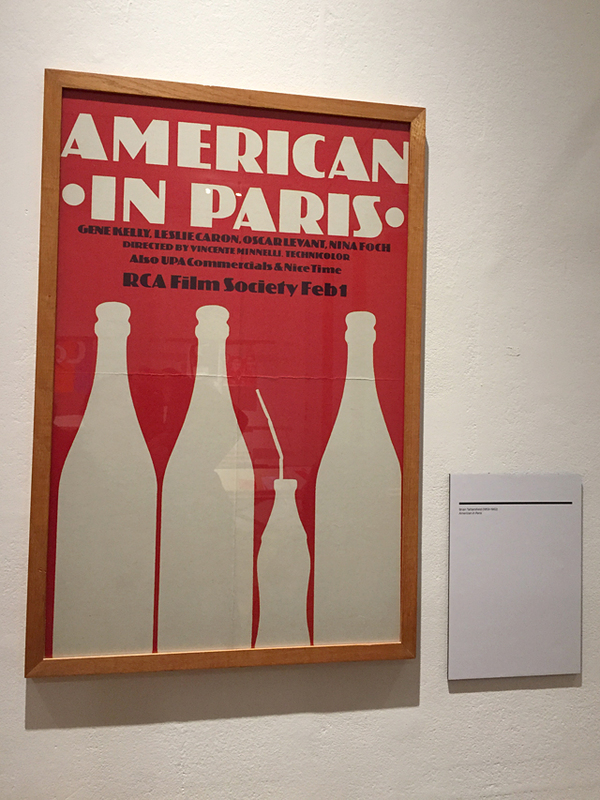 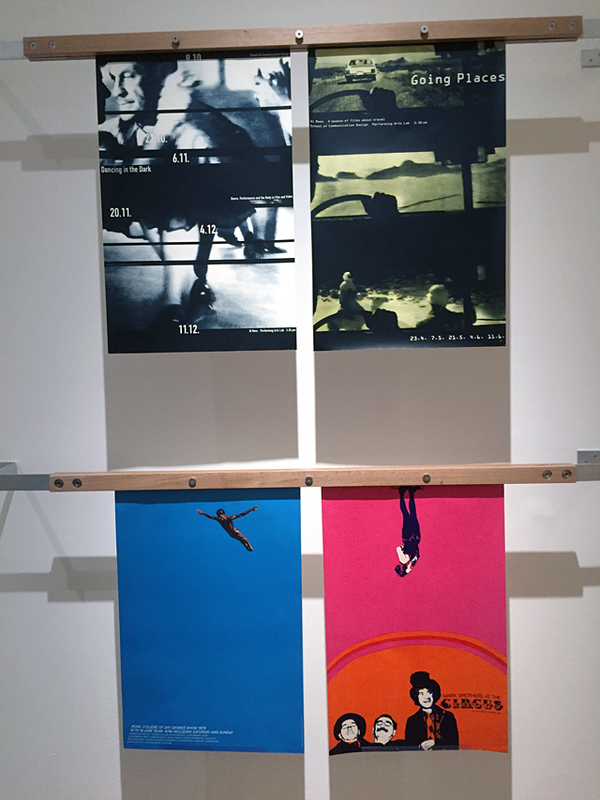 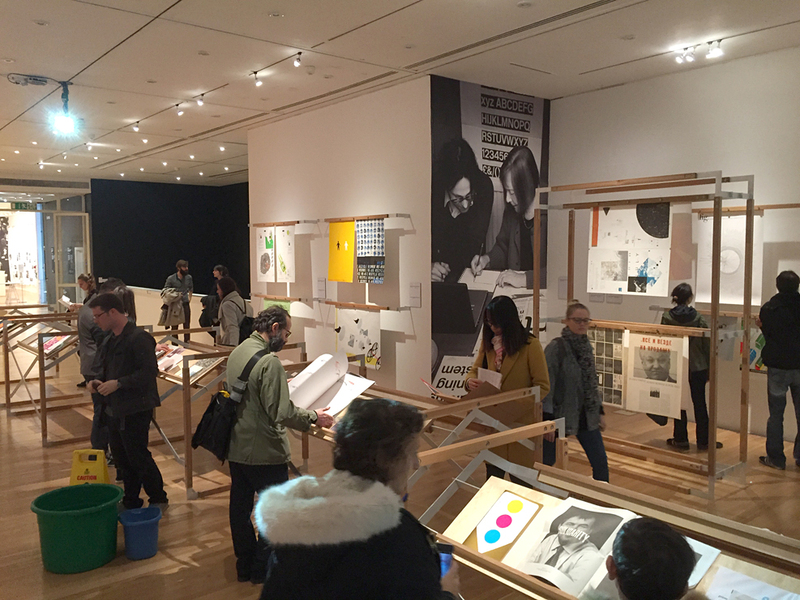 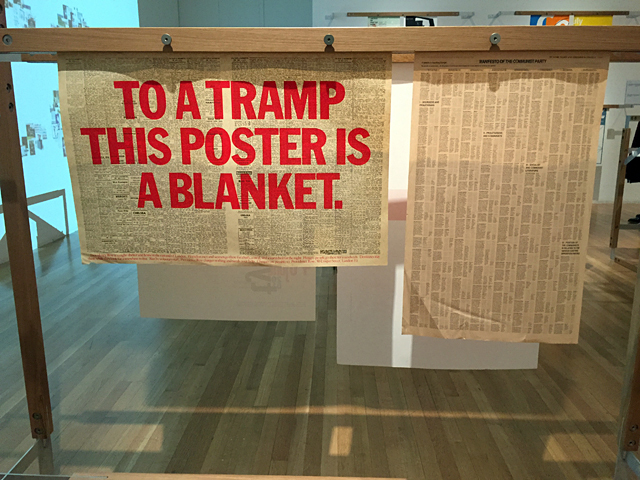 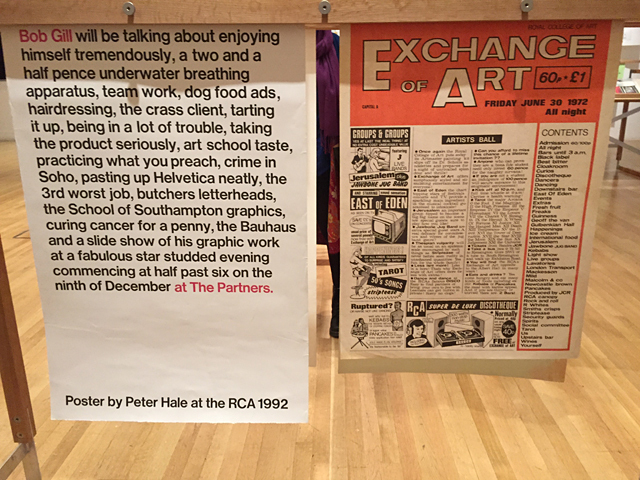 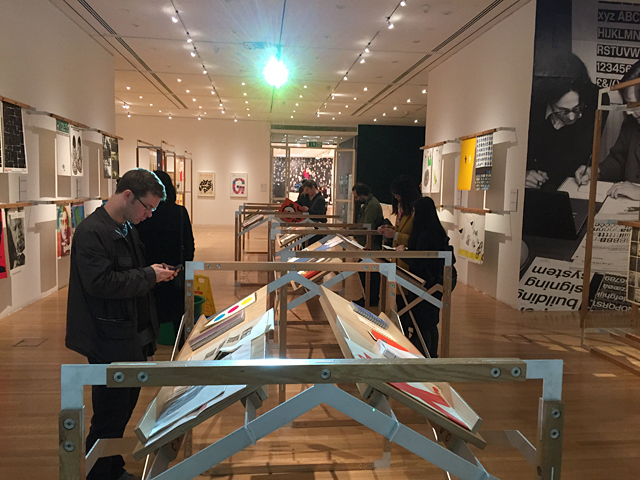 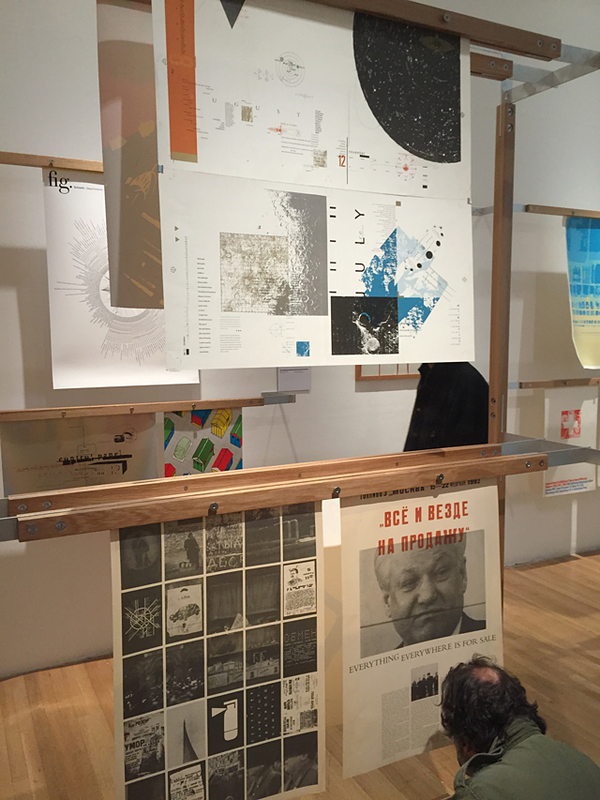 Retrospective graphic design exhibition of RCA alumni work while they were students at the College. 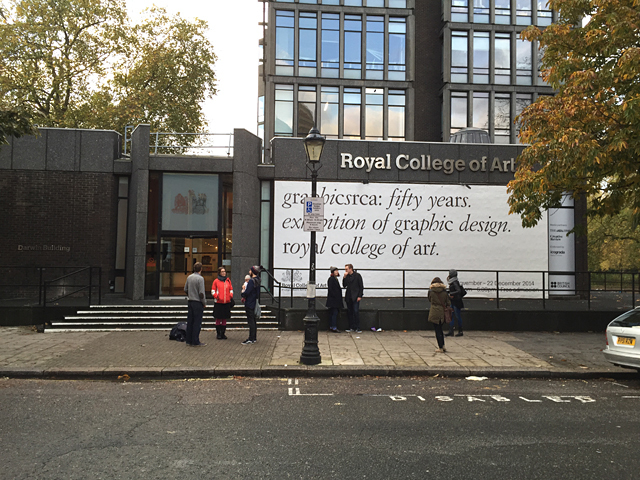 Royal College of Art, Kensington Gore, London SW7 2EU, UK. 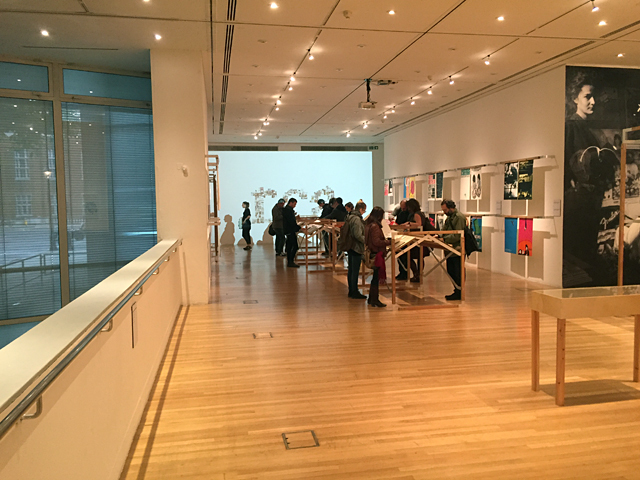 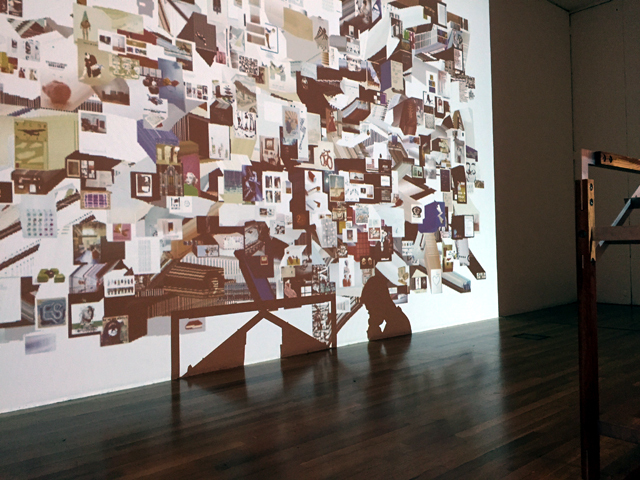 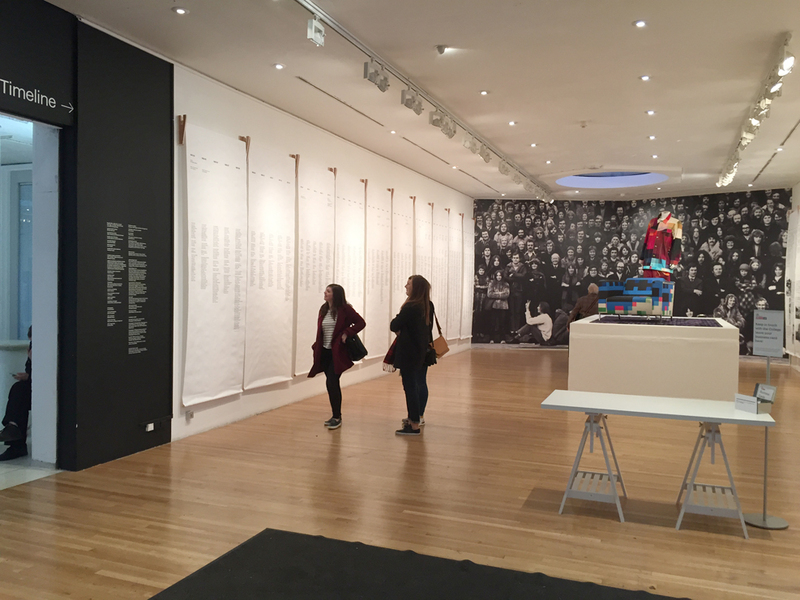 5 November – 22 December 2014, open daily 10am–5.30pm. 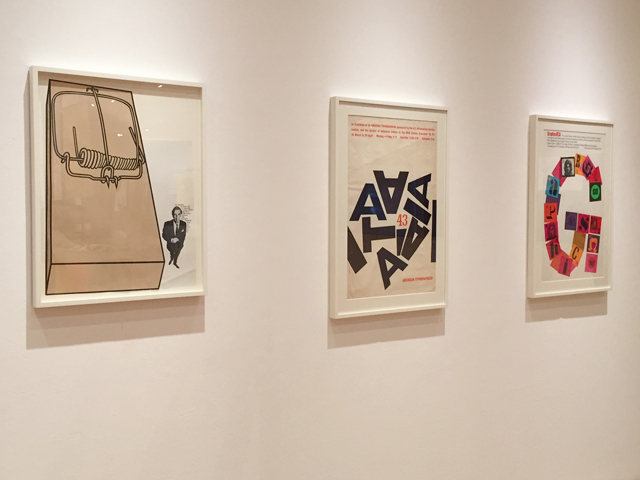 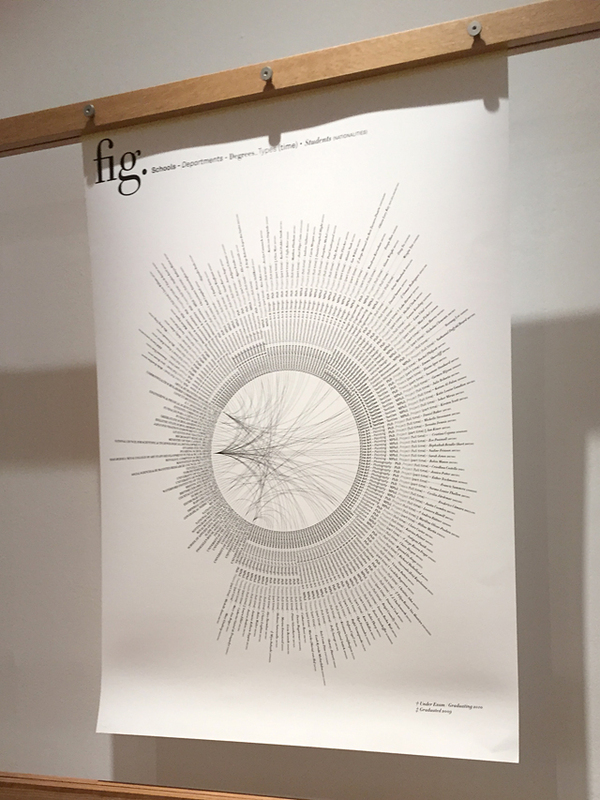 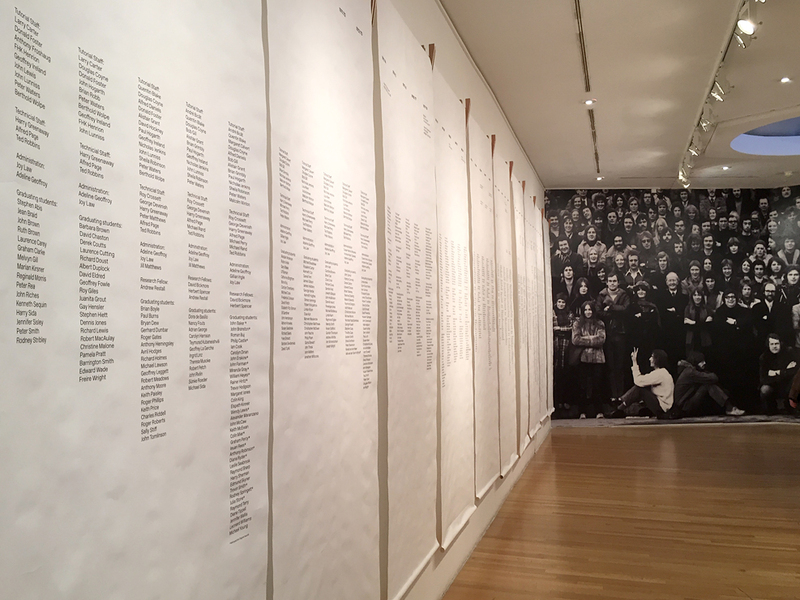 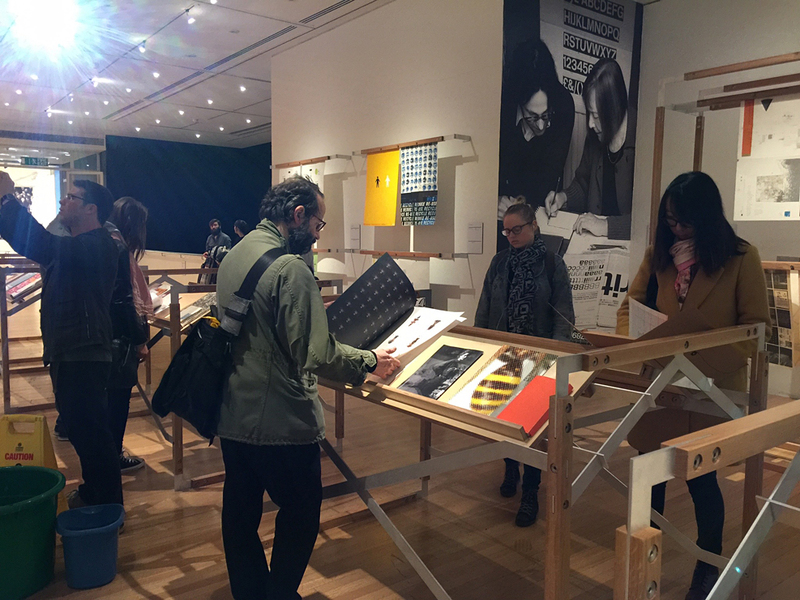 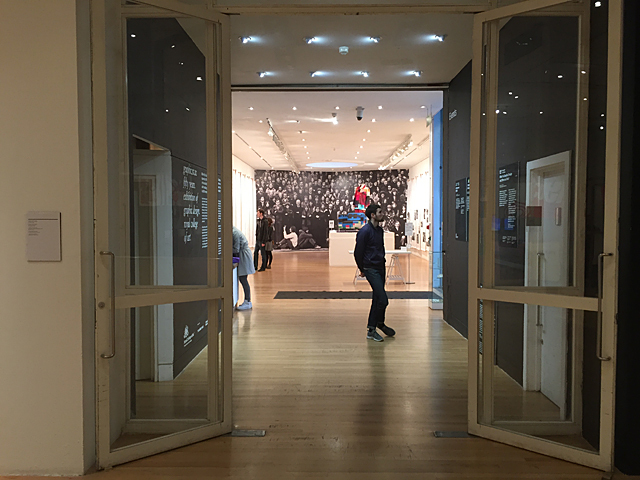 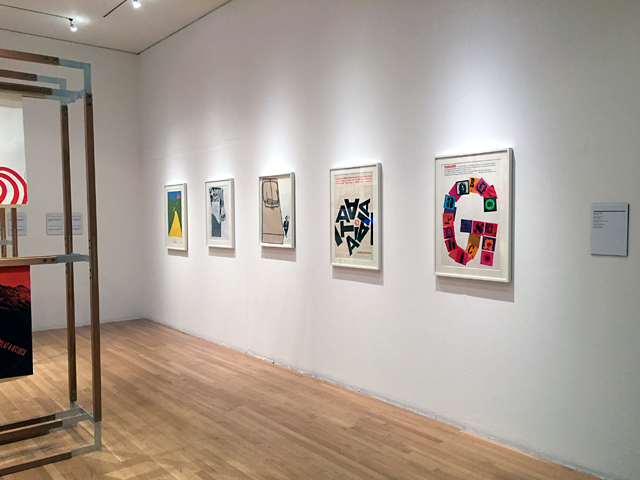 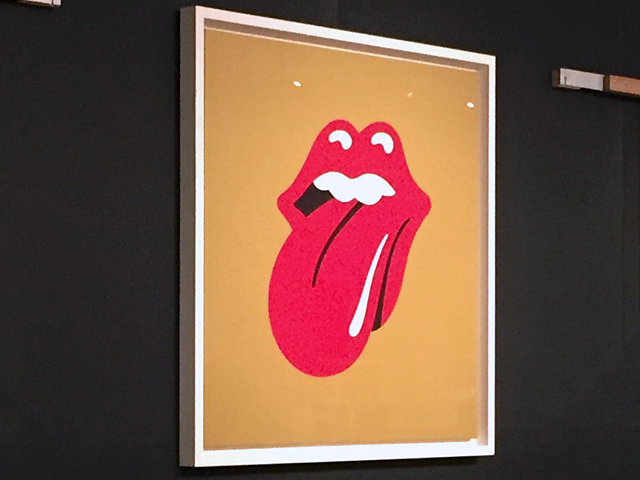 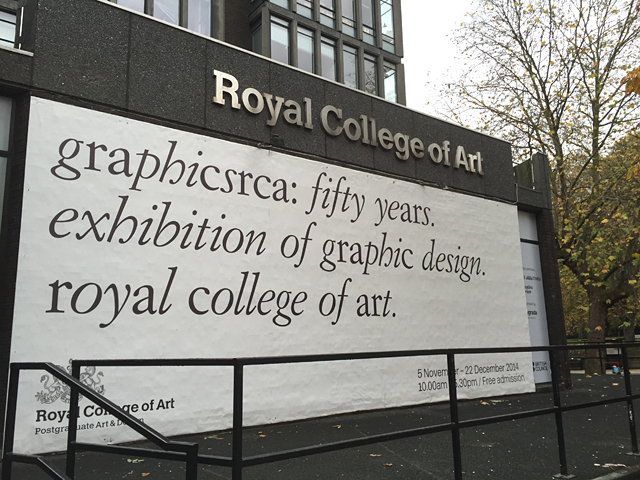 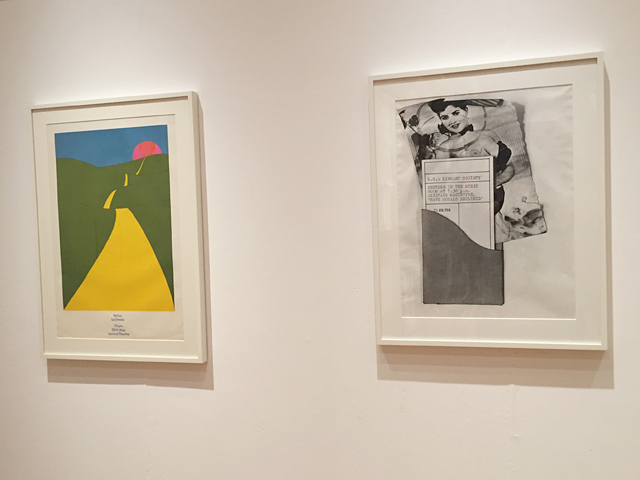 The exhibition GraphicsRCA: Fifty Years was a celebration of 50 years of RCA alumni work while they were students at the Royal College of Art. 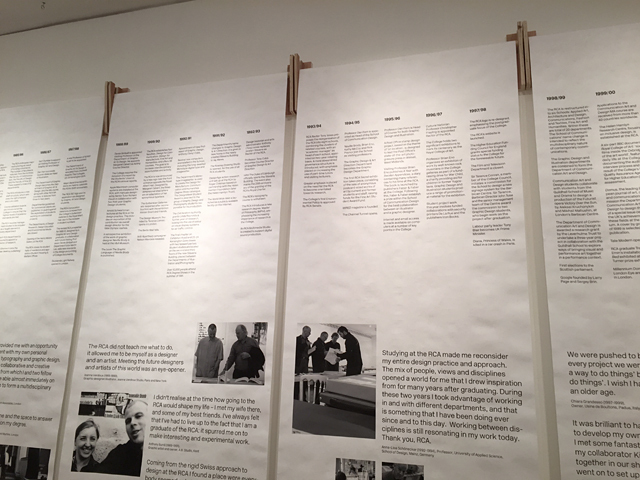 Both FL@33 founders were very honoured to be part of this exhibition. 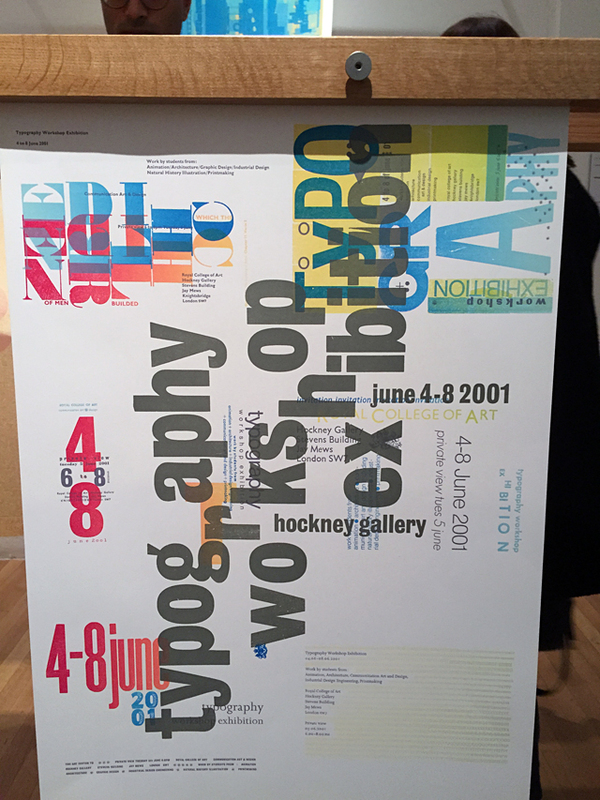 Agathe Jacquillat and Tomi Vollauschek studied at the RCA what was then called Communication, Art and Design from the first year the illustration and graphic design courses merged into one in 1999 – and graduated their in the same year FL@33's space odyssey began – 2001. 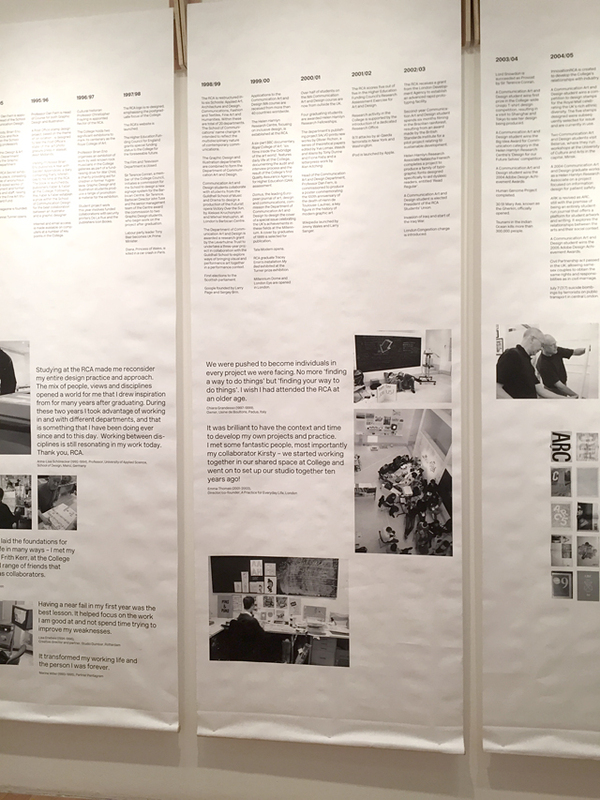 ___ Several of Agathe and Tomi's early projects were exhibited at GraphicsRCA including their final year Master project Trans-form magazine that was on display and could be touched and read in all its super-sized glory (until their spare copy probably fell apart by the end of the show considering the exhibition had over 4,000 visitors in the first two weeks alone). 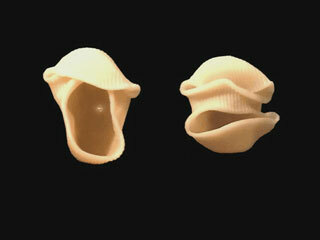 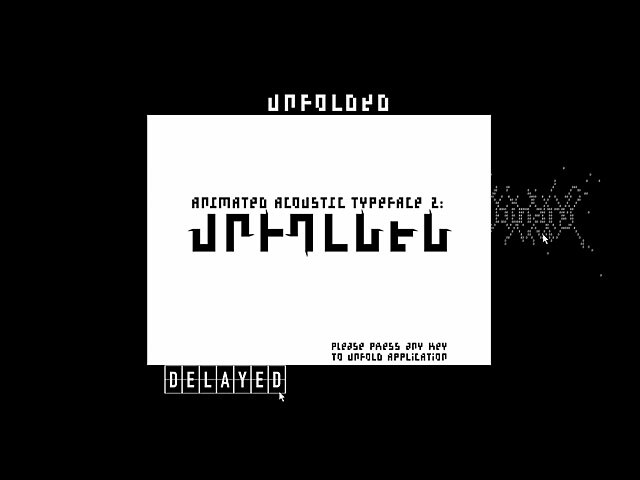 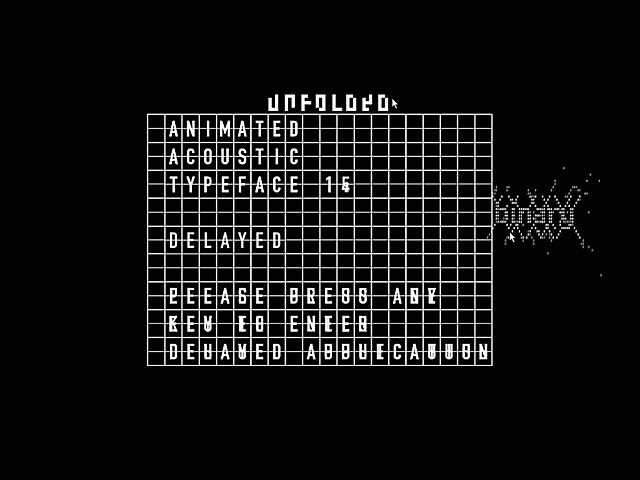 Tomi's silly experimental animation Singing Pasta or Eat and Be Eaten was also shown as one of just over 20 animations selected to be played during the exhibition. 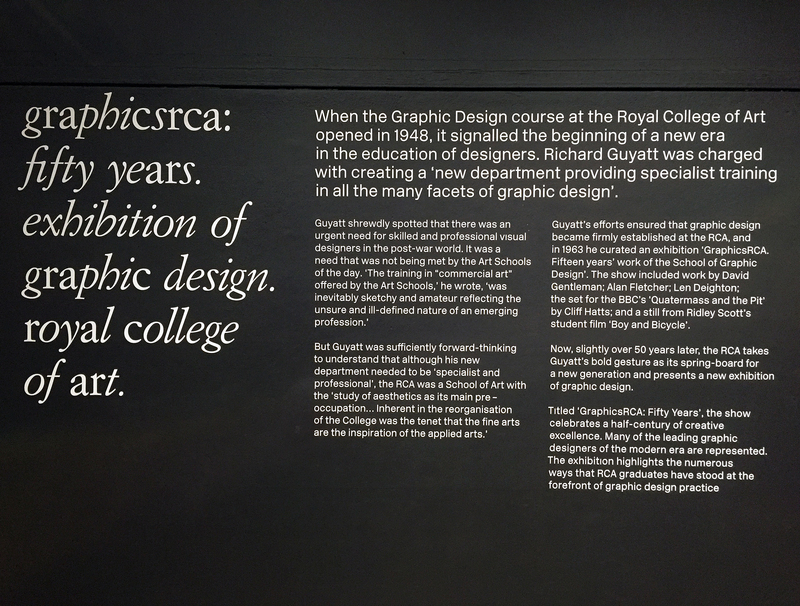 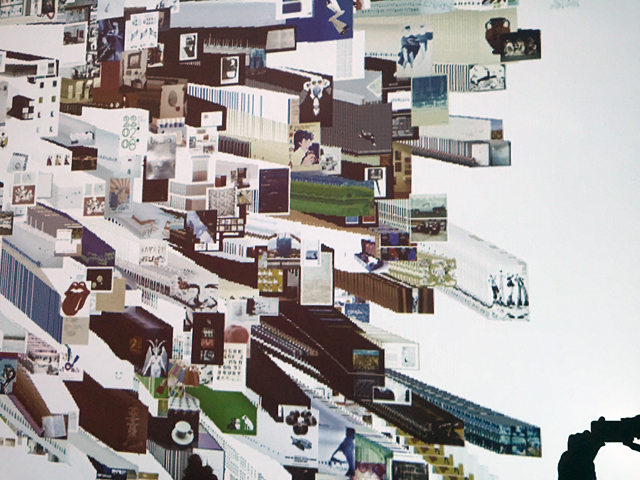 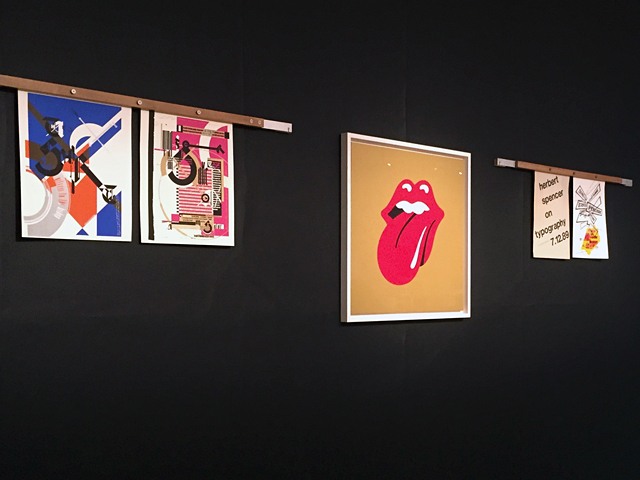 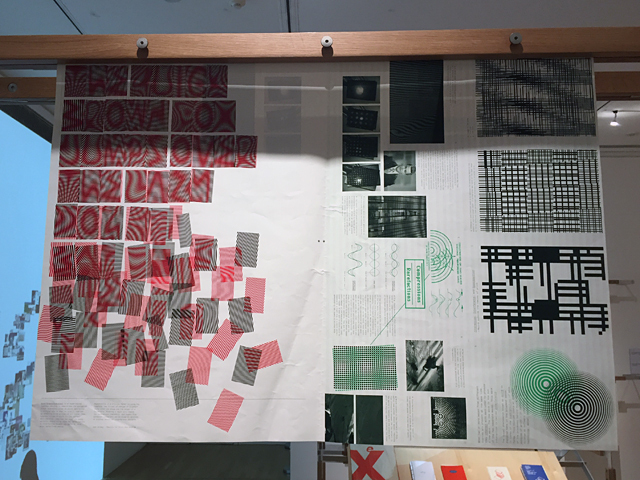 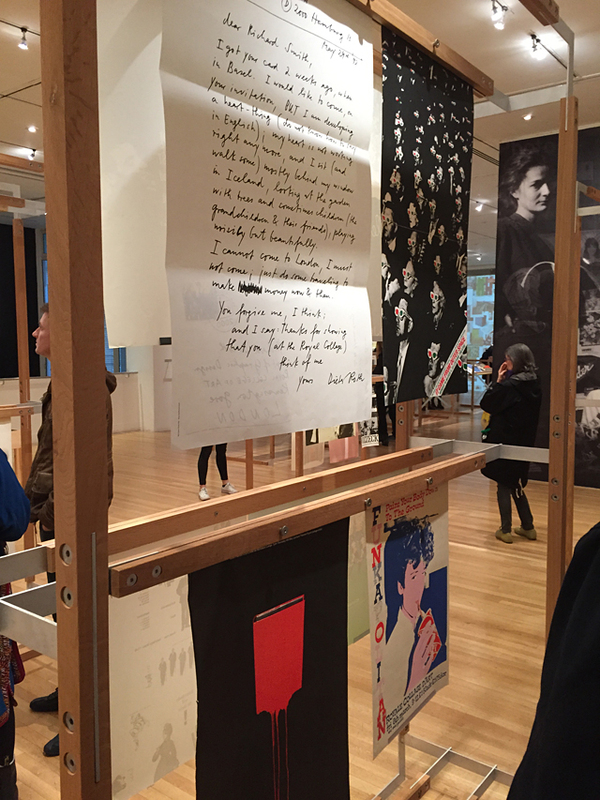 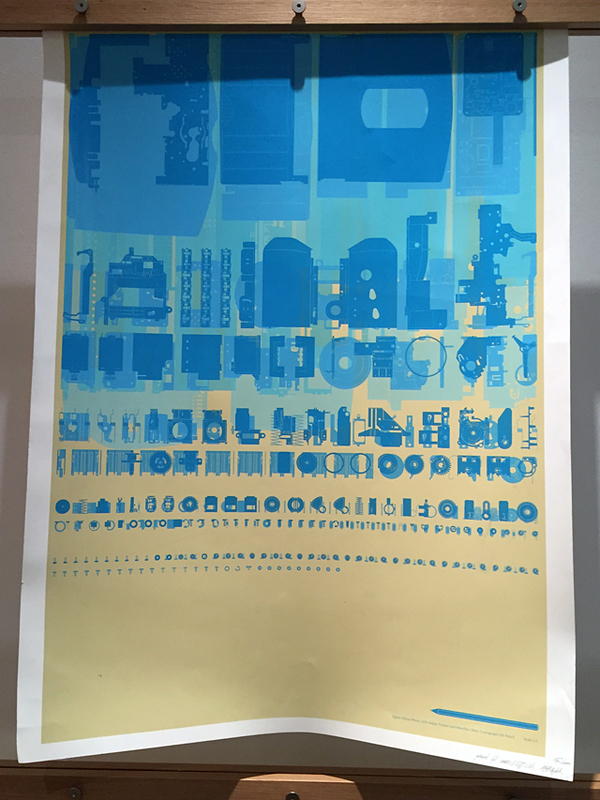 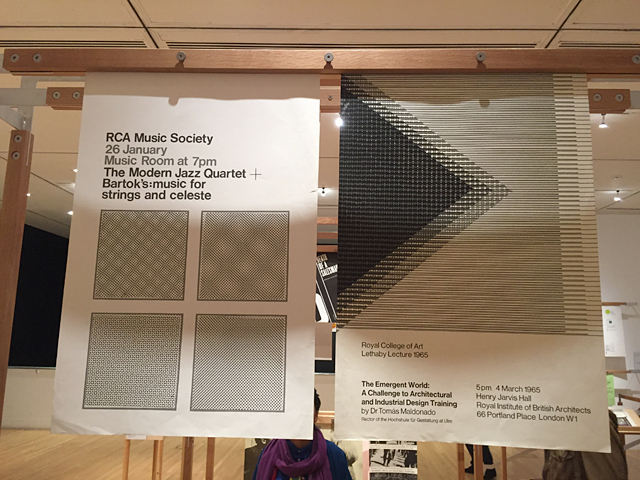 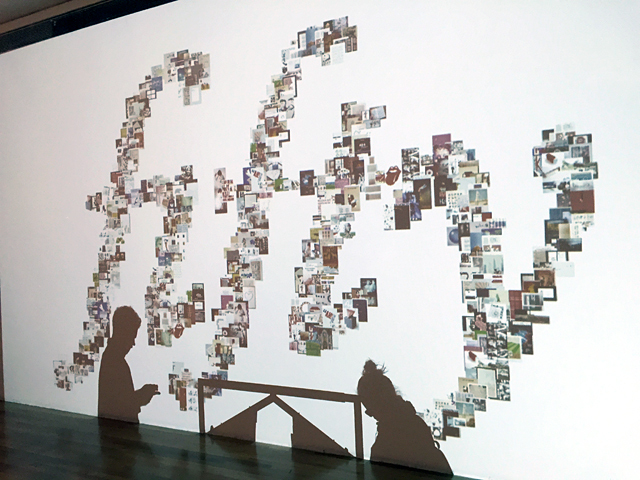 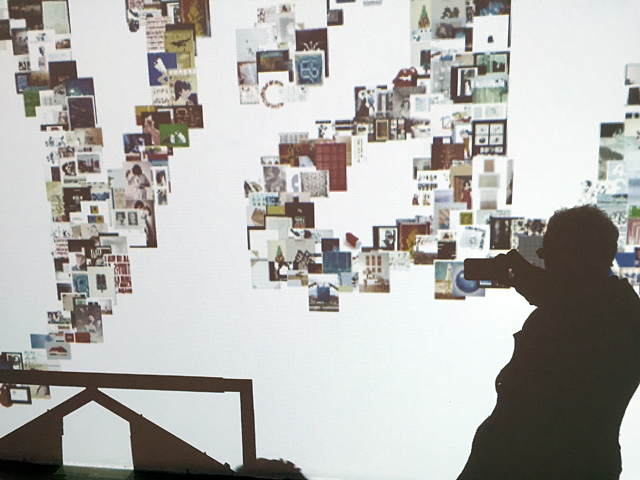 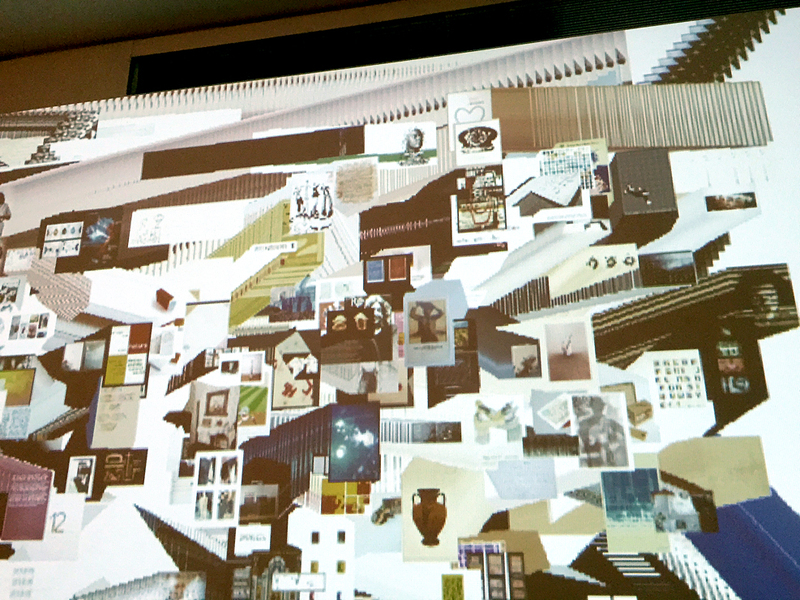 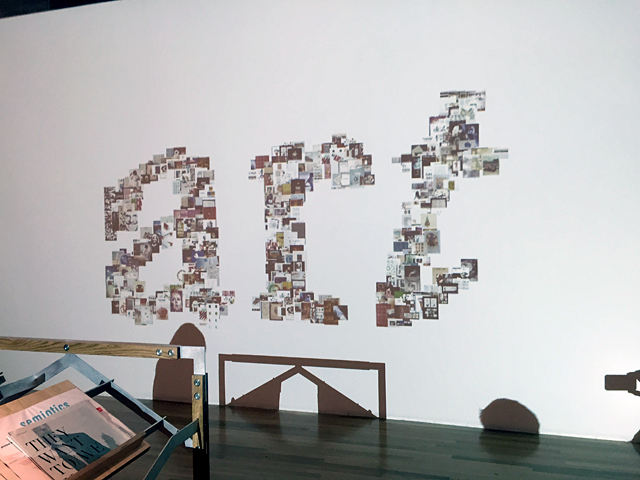 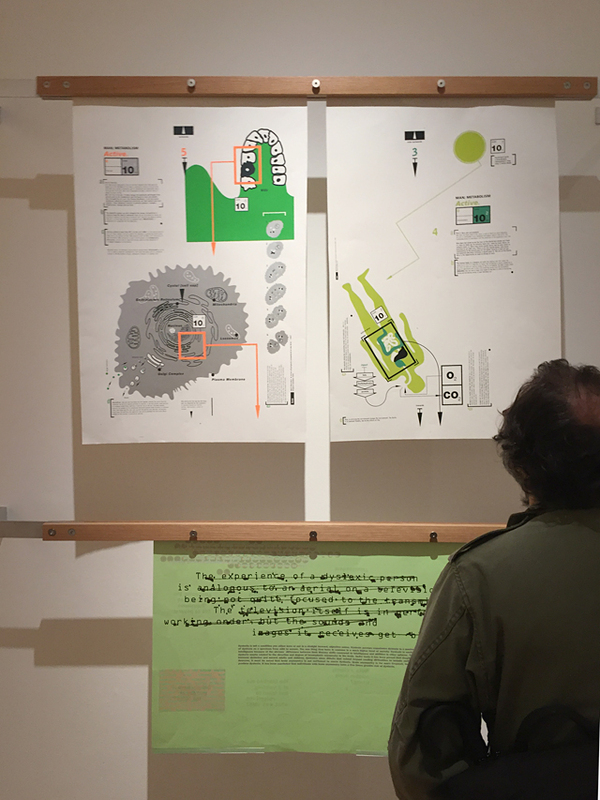 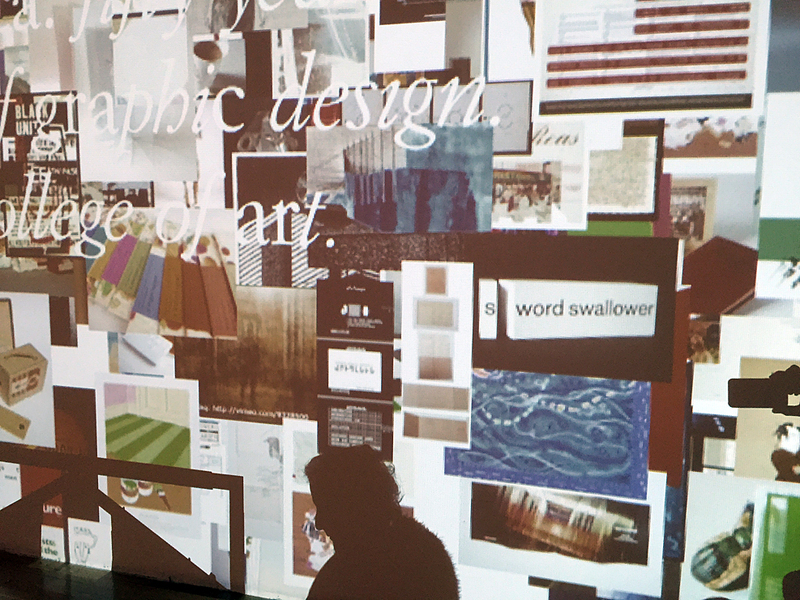 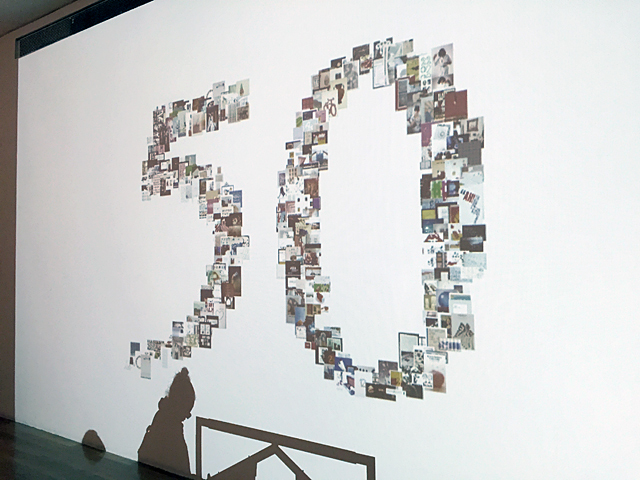 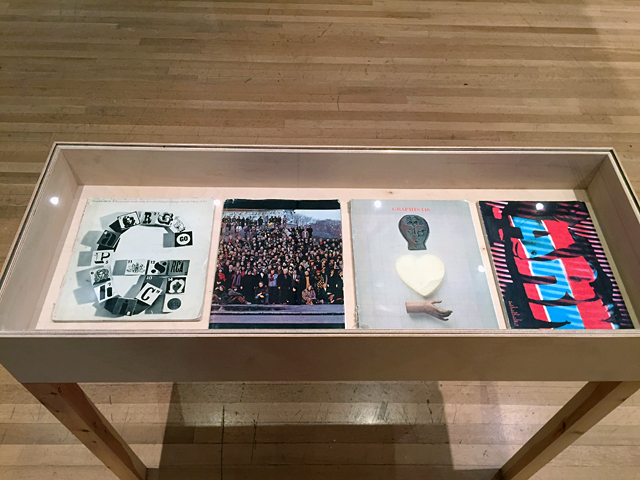 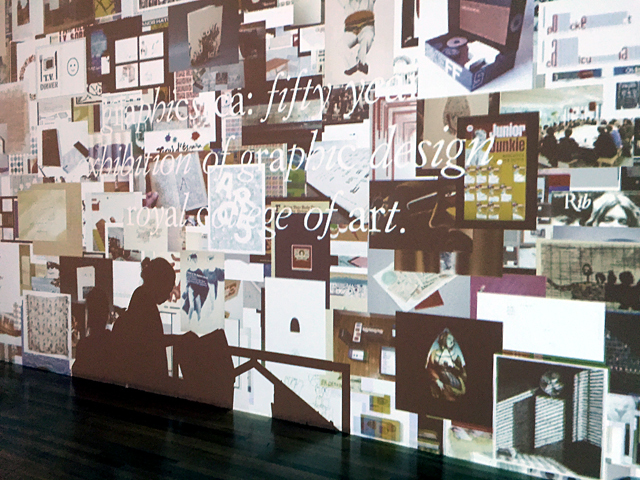 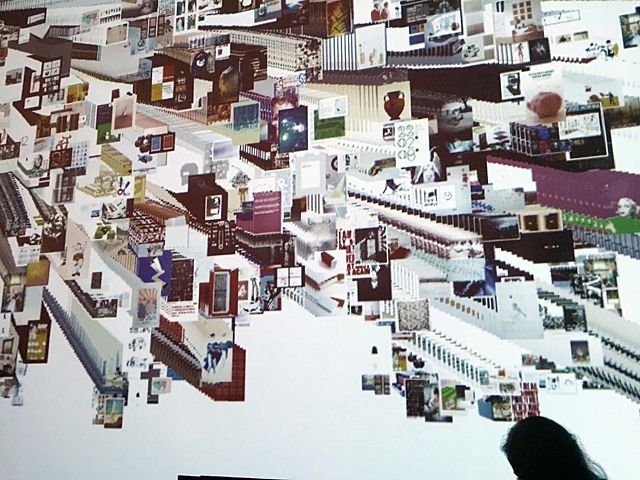 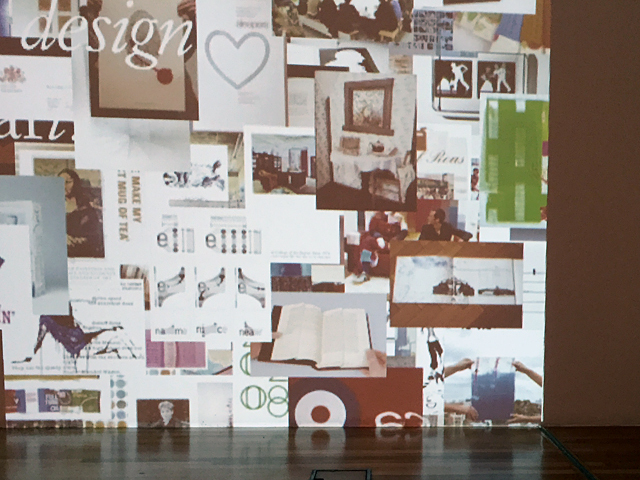 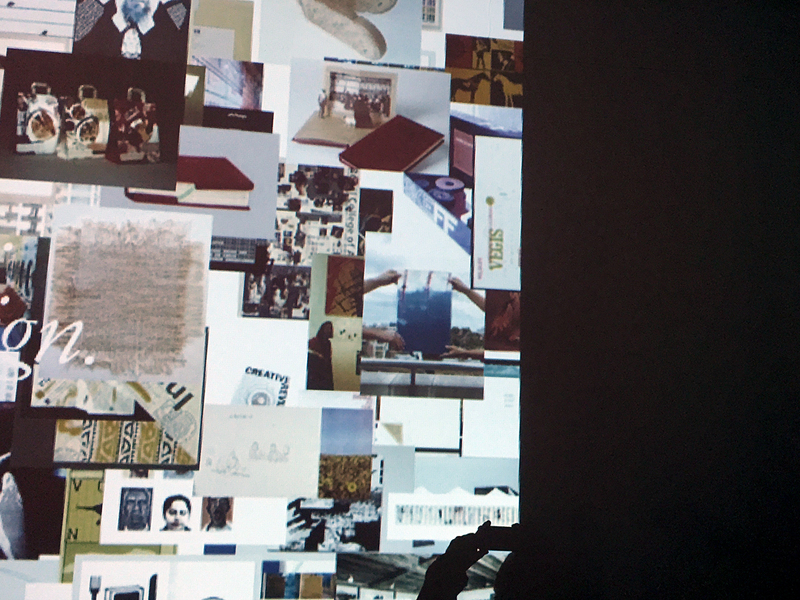 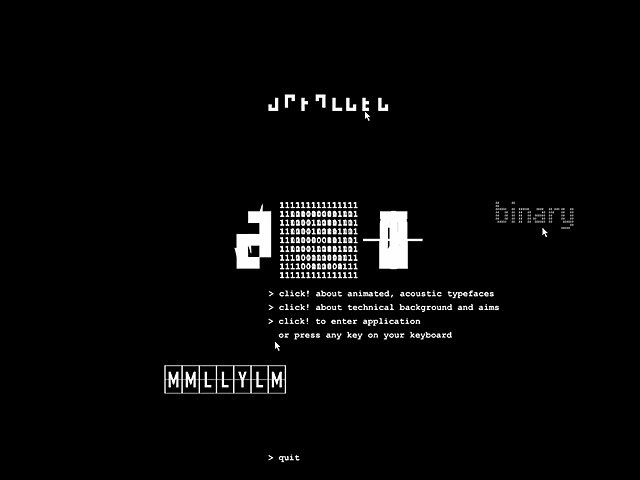 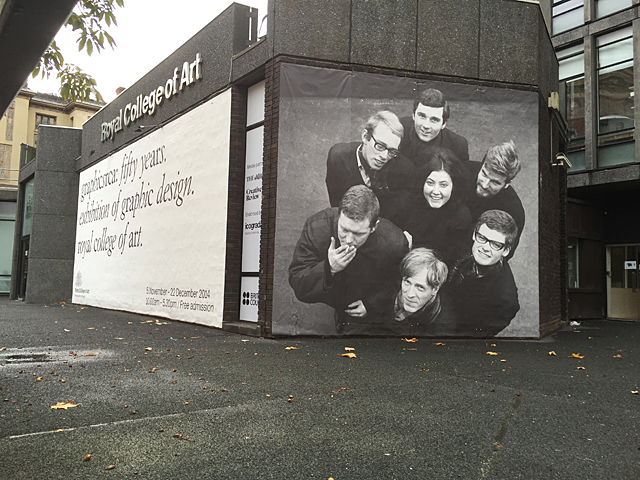 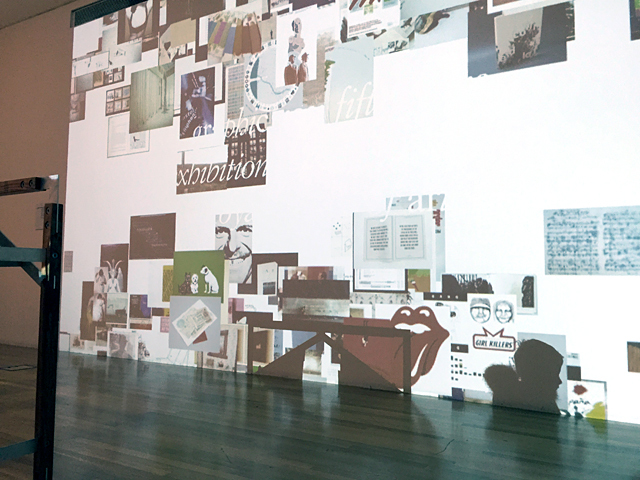 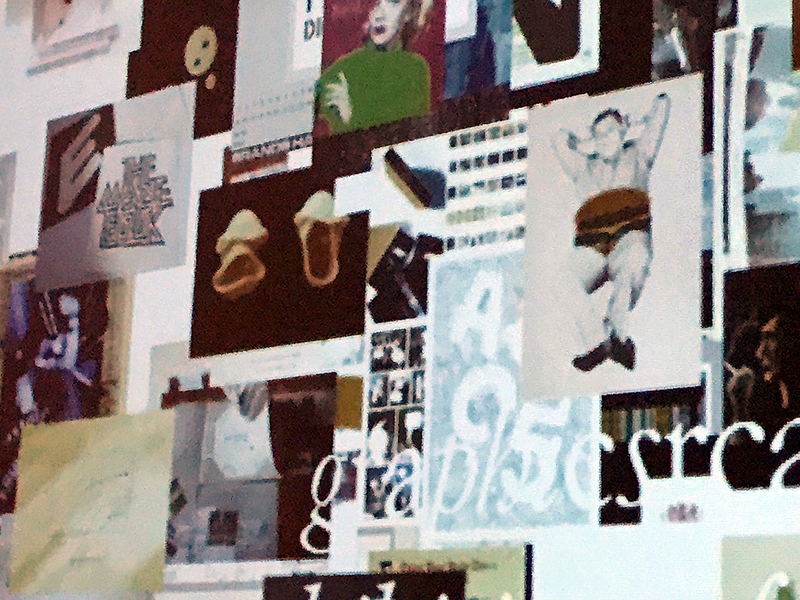 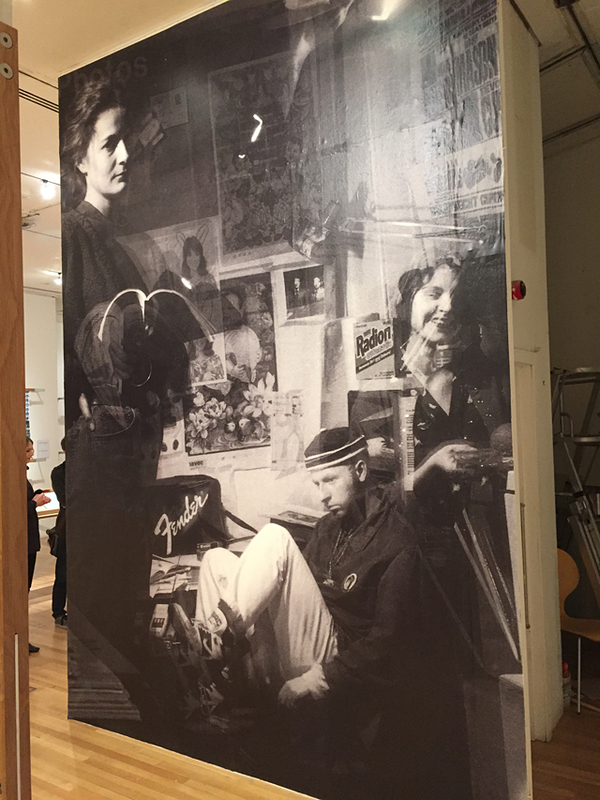 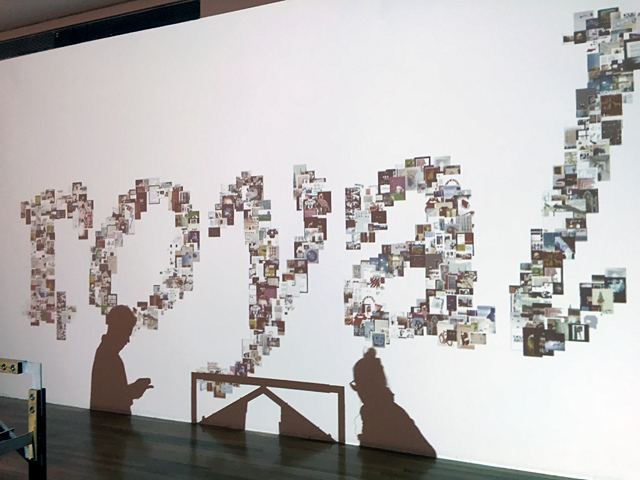 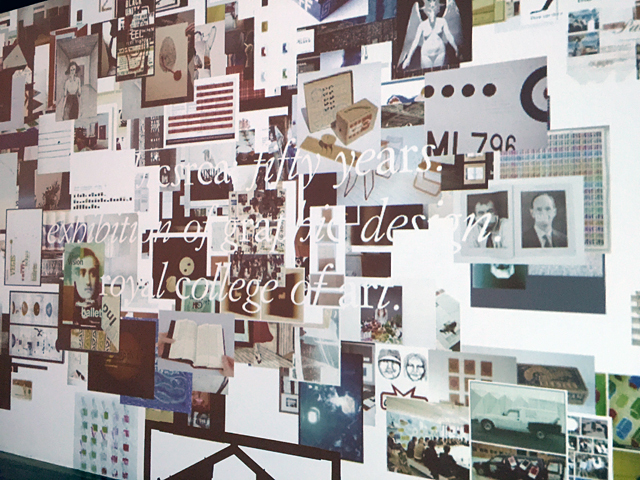 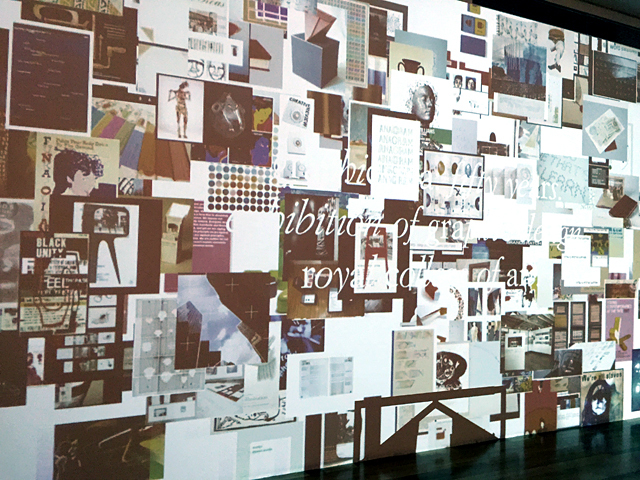 ___ In addition pictures and video stills were being shown as part of a 'Digital wall' – a projected retrospective collage of former RCA graphic design students – including Trans-form, Singin Pasta but also AAT – Animated, Acoustic Typefaces. 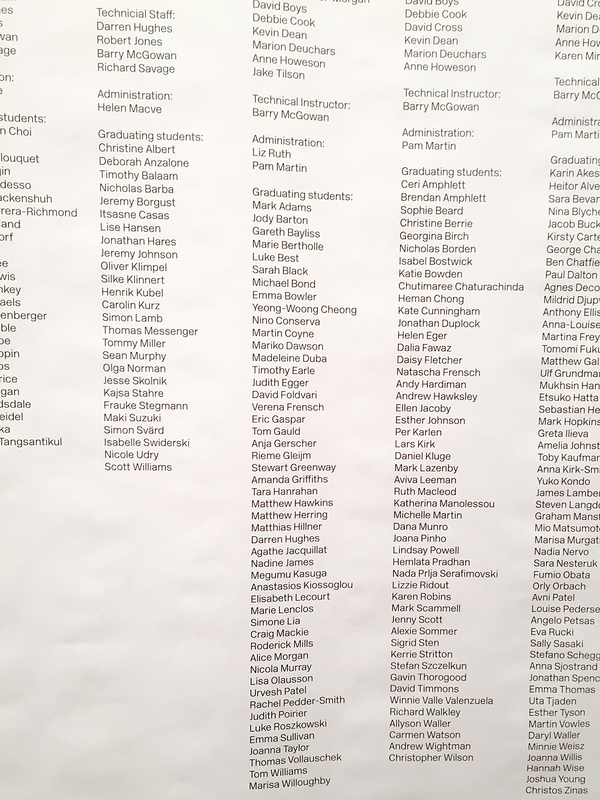 ___ The show also included numerous moderated events such as panel discussions and lectures. 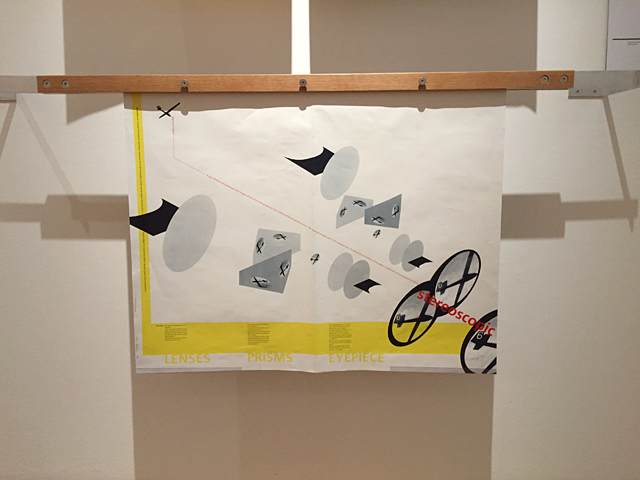 Two pictures of our Trans-form magazine taken during the GraphicsRCA's private view are shown here with kind permision by Sarah Boris and Billy Kiosoglou. 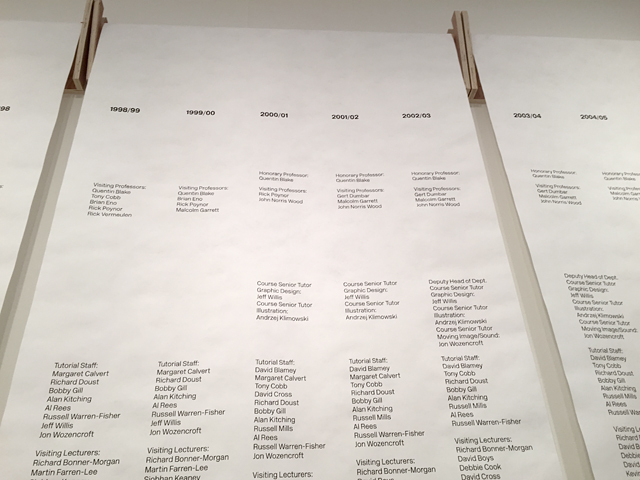 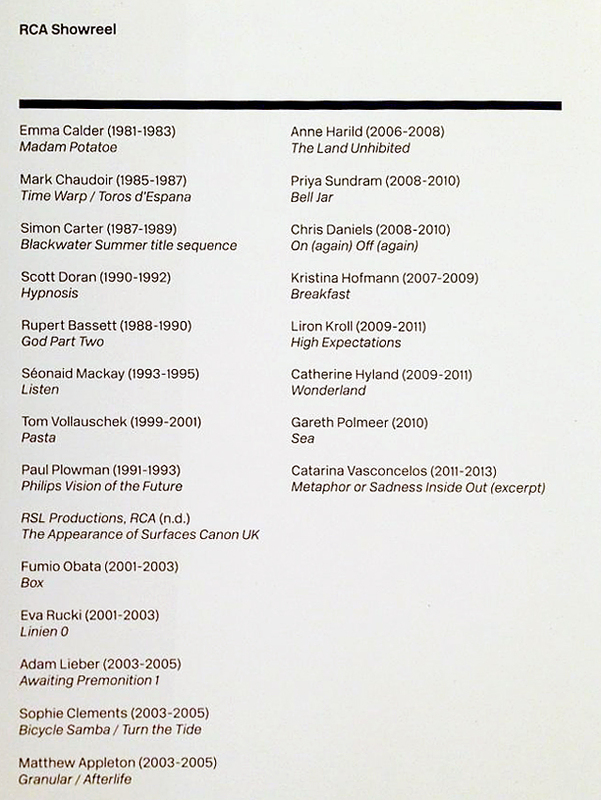 The exhibition card listing the selected animations shown during the exhibition is posted here with kind permission by Emma Calder. 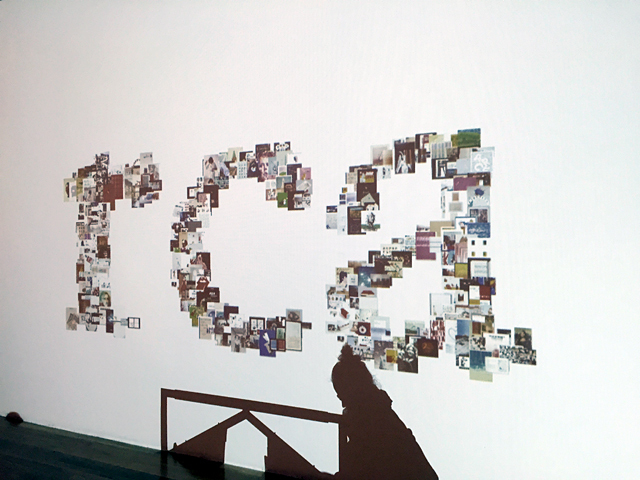 All other pictures were taken by us when we finally had an opportunity to visit GraphicsRCA. 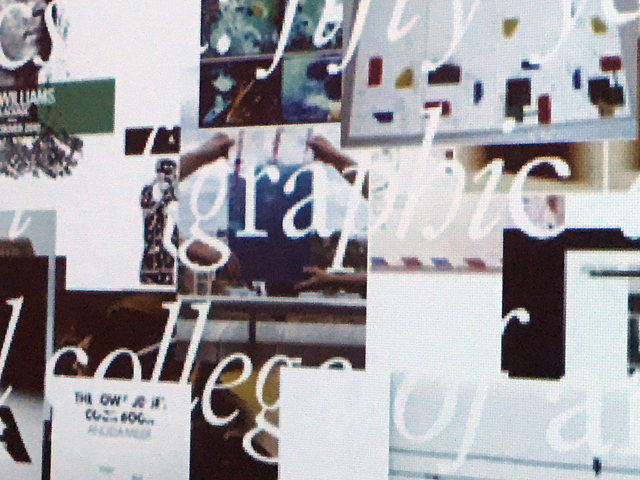 April 22nd, 2016 — Six more secrets revealed. 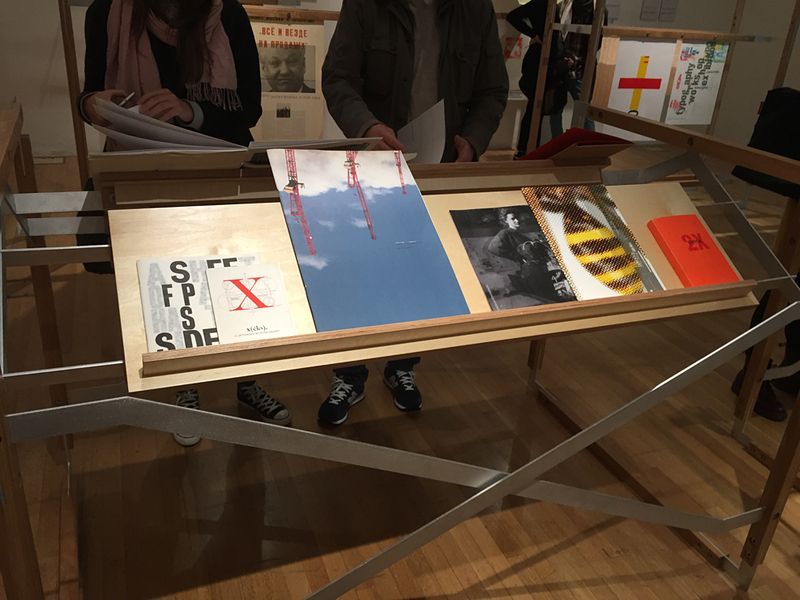 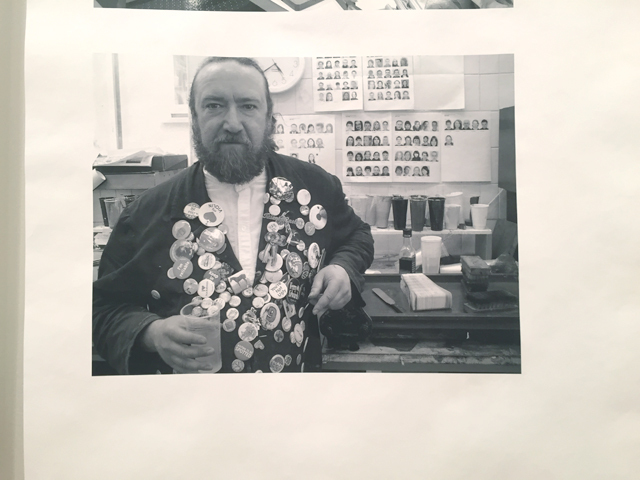 FL@33's Agathe Jacquillat and Tomi Vollauschek contributed three postcards each for exhibition and fundraising sale RCA Secret 2016 in London and Dubai. 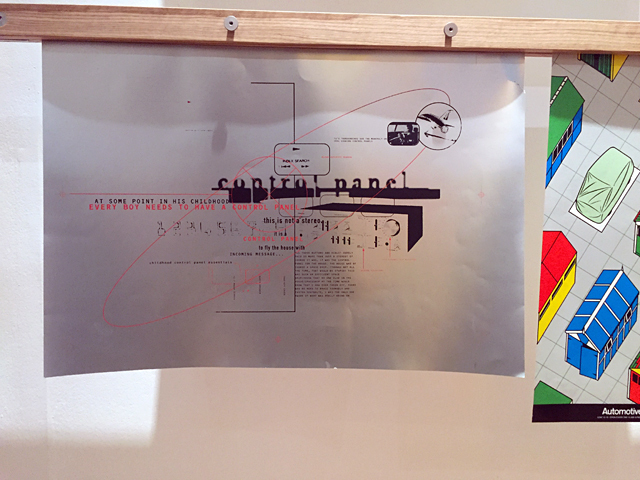 See Agathe's three 'Leaves' postcards here and Tomi's 'Growth' cards here. 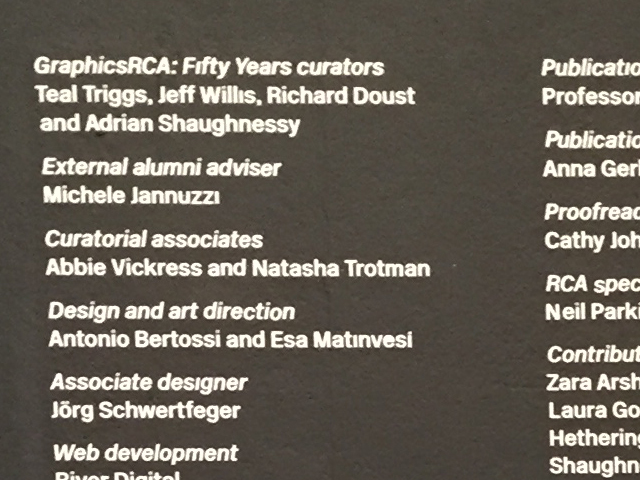 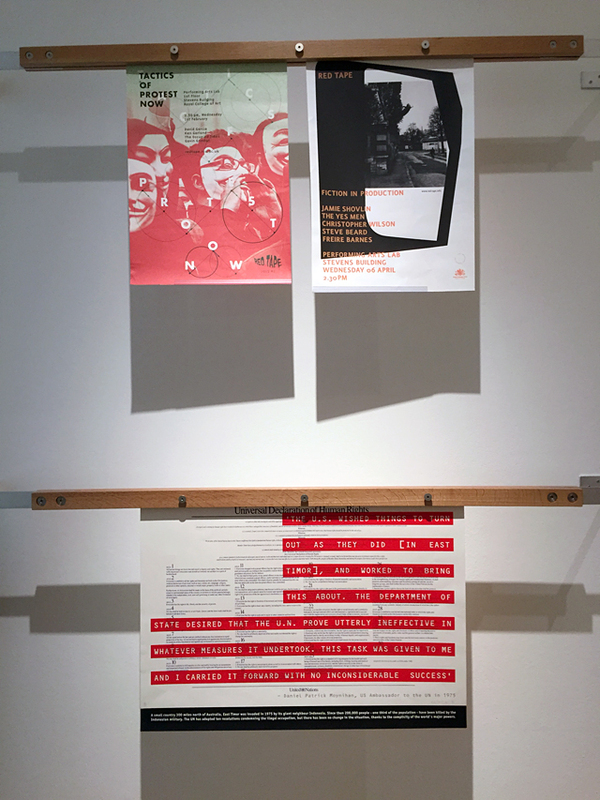 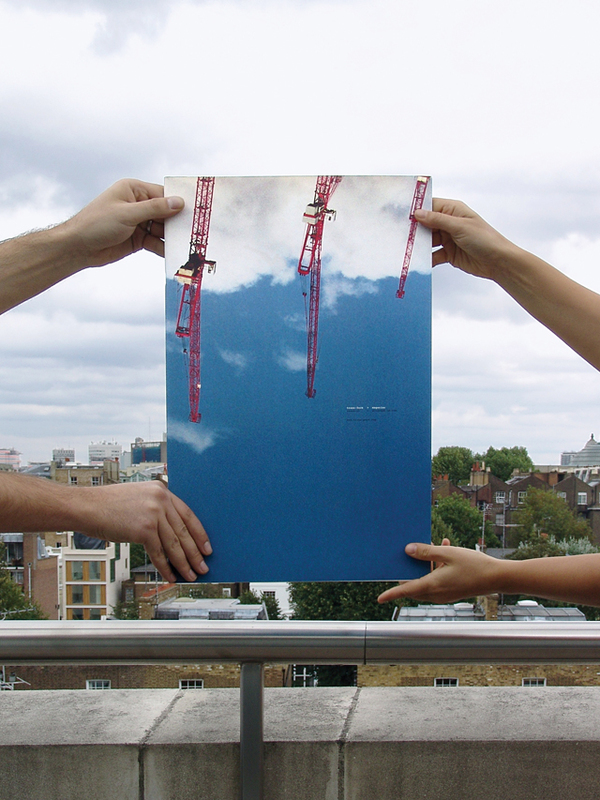 November 4th, 2014 — GraphicsRCA: Fifty Years is a graphic design exhibition showing work by RCA alumni 1968–2013 – including several early projects by FL@33-founders Agathe Jacquillat and Tomi Vollauschek. 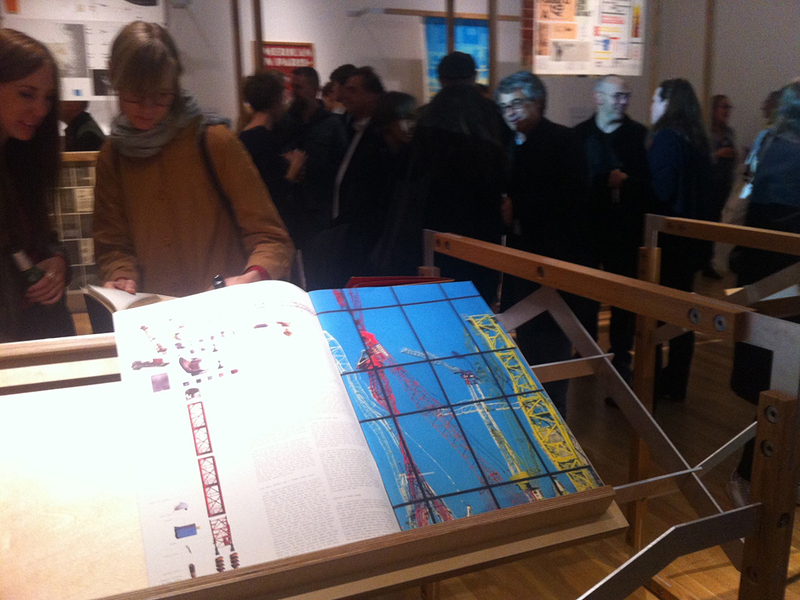 It opened tonight during a private view at the Royal College of Art, Kensington Gore, London SW7 2EU, UK. 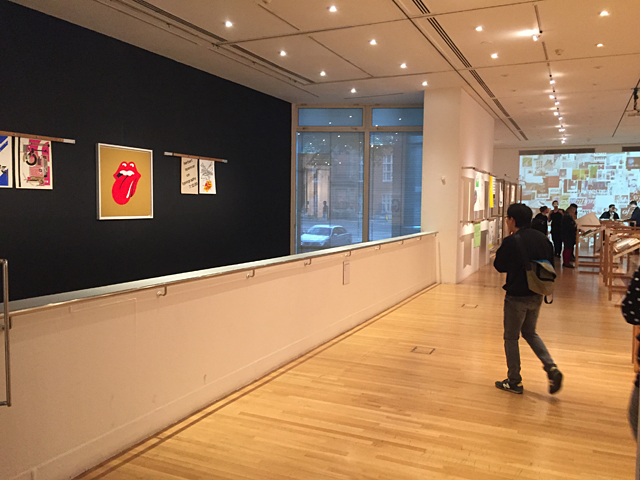 Duration: 5 November – 22 December 2014.